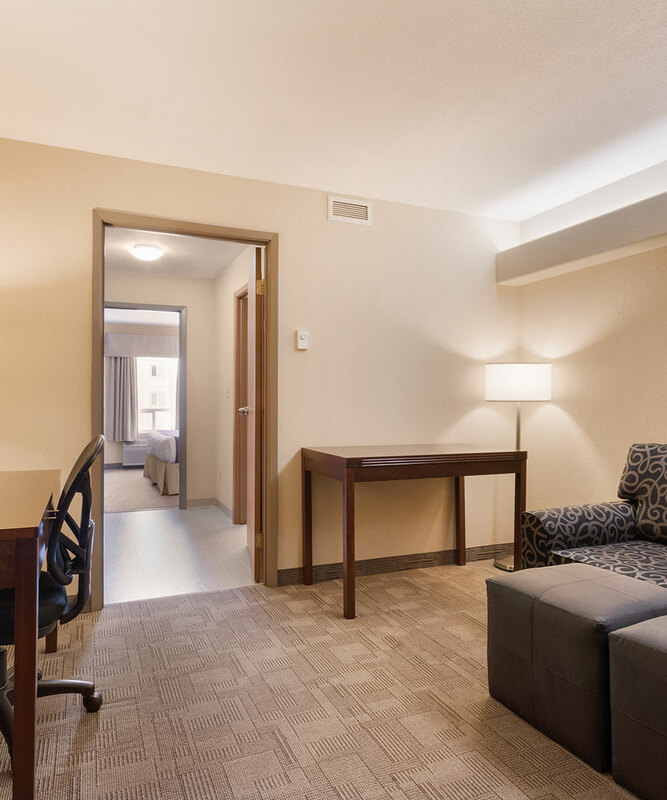 The hotel staff and management at Days Inn Medicine Hat is always eager to hear about the things we did well, or how suggestions on how we can make your stay with us even better. Our guests are invited to leave a review on our TripAdvisor page, or contact us with any questions, comments or concerns regarding your stay. You may also submit feedback about your experience online, using the form below. If you would like to speak to us personally about your concern, be sure to provide your contact information and a d3h representative will contact you as soon as possible.